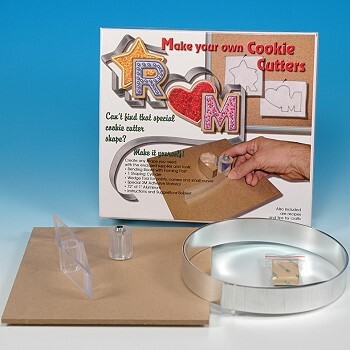 Make your own Cookie Cutters. 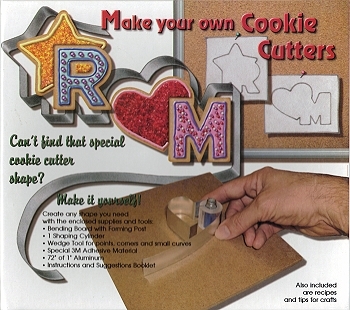 Can't find that special cookie cutter shape? Make it yourself! • Shaping Cylinder for curves. Includes Aluminum Material - 72" in length, 1" thick and Adhesive Material.